Following the Jesus way is a choice about how we live our lives. It’s not just about what we may choose to do on a Sunday. Sunday services help provide the spiritual heartbeat of our life together and our work for and with the Newlyn community and beyond. But there is more to being part of the Jesus story at Trinity. 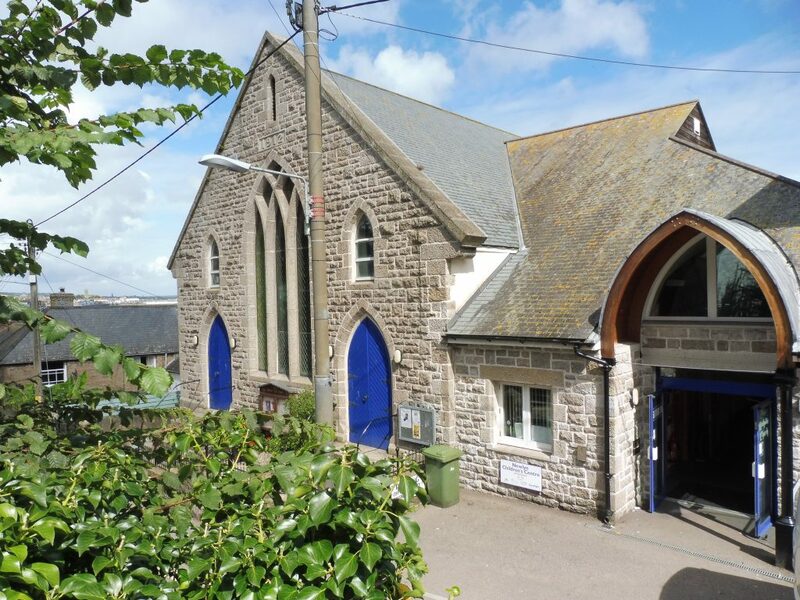 Trinity people try to serve the community particularly through The Centre, Christian Helpline in Newlyn (CHIN), 3 Villages Youth Project (3VYP) and the Charity Shop. We could not do this without our friends and partners from other churches and none. If you would like to be part of any of this, we’d be delighted to hear from you. Through The Centre we try to engage in service with the whole community. Trinity is very grateful for the support local people gave to help The Centre come into being and give now to help sustain it. A full list of The Centre’s wide range of activities can be found on www.thecentrenewlyn.org and in the monthly leaflet “What’s on at The Centre” available at The Centre and in our charity shop opposite the Mission. To find out more or for room use at contact Jerry Drew, Trinity’s Development Worker, through the contact page of the Trinity website or call 01736 365890.